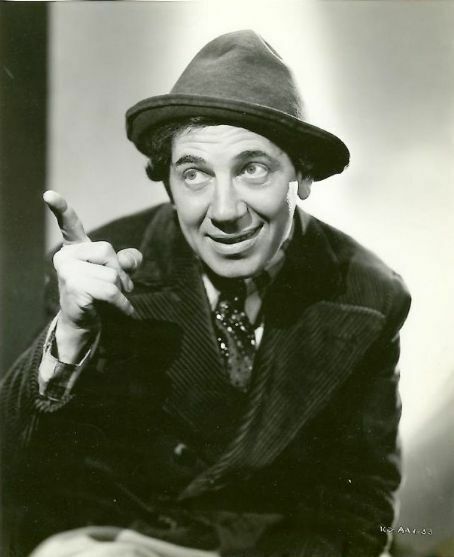 Bob Hope welcomes special guest, Chico Marx. Originally aired on November 8, 1938. This is episode 7 of The Pepsodent Show starring Bob Hope. Liz's mother is all set to marry Houston oil man, Dan Carson, but suddenly gets second thoughts. Originally aired on September 3, 1948. This is episode 7 of My Favorite Husband. The Rileys finally rent a house of their own, but when Uncle Baxter starts pulling his old stunts, no one gets to move anywhere! Originally aired on February 6, 1944. This is episode 4 of The Life of Riley.